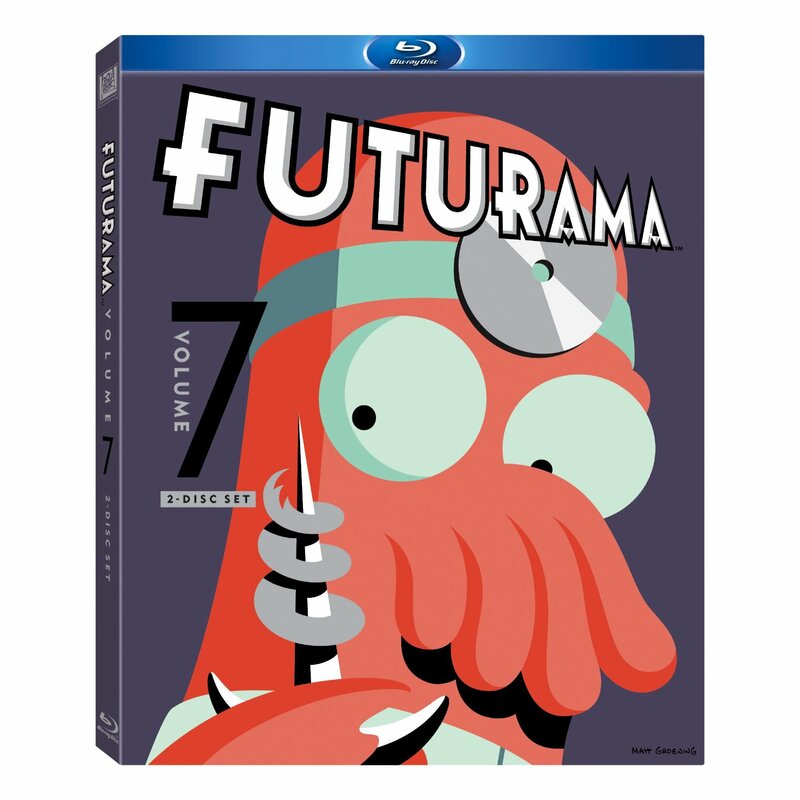 ‘Futurama’ Volume 7 Blu-ray Has a Release Date!!! Good news everyone. 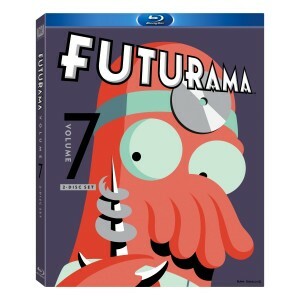 20th Century Fox will be releasing the 7th Volume of ‘Futurama’ on Bluray on December 11th of this year. There will be a total of 13 episodes over two discs in this set. No specs or extras have been announced yet, but as soon as they are, we will update you on those. I hope you are enjoying the new episodes of ‘Futurama’ as much as I am. They have been great. So mark your calendars for December 11th and tune into Comedy Central for new episodes. This entry was posted on Monday, August 6th, 2012 at 2:12 pm	and is filed under News, Television. You can follow any responses to this entry through the RSS 2.0 feed. You can skip to the end and leave a response. Pinging is currently not allowed. « Check Out the Trailer for ‘Zero Dark Thirty’!! !